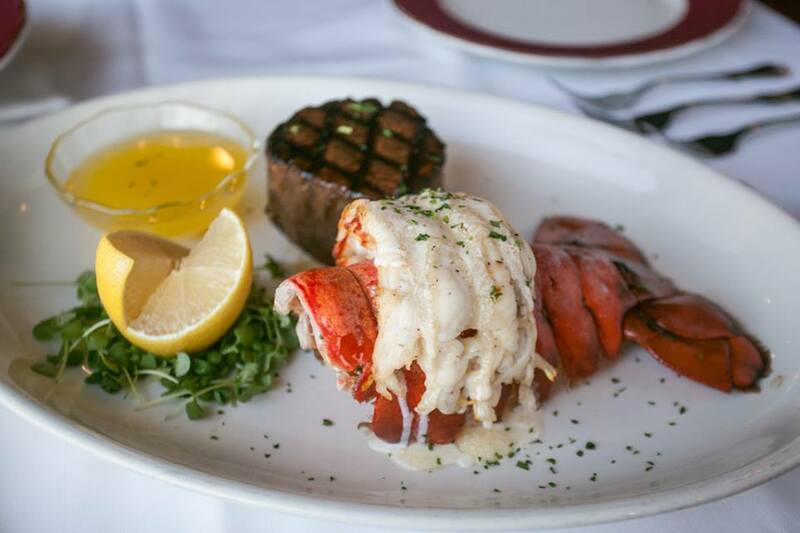 Kemoll’s, the 91-year-old, fine-dining restaurant that in recent years has afforded diners a view of St. Louis from 40 floors up, is leaving downtown. 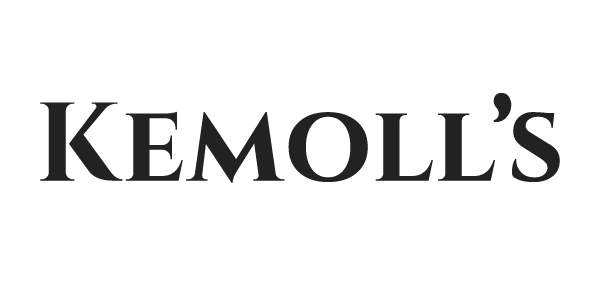 As St. Louis Magazine first reported, Kemoll’s will close its location inside the One Metropolitan Square building, at 211 North Broadway, at the end of January and reopen in February at 323 West Port Plaza in Maryland Heights. 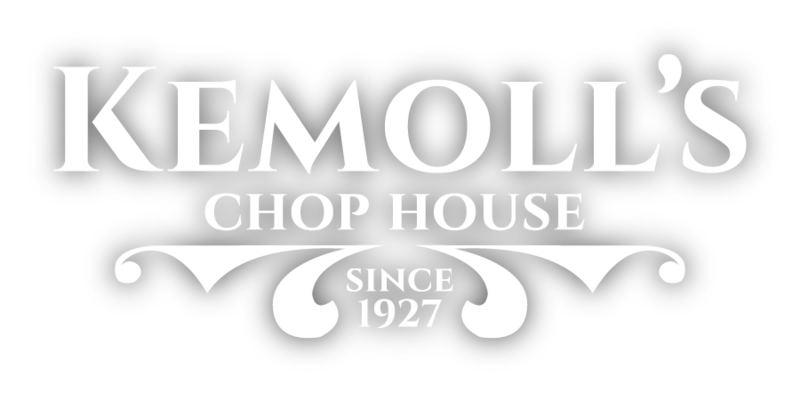 The relocated restaurant will be known as Kemoll’s Chop House. Owner Mark Cusumano says it was a difficult decision to leave the city generally and the Metropolitan Square building specifically.